Whoever said scientists are not creative will think twice at the face of the new LEGO pinned insect manipulator (IMp). So what will make for a good, easy to use and customizable pinned insect manipulator? 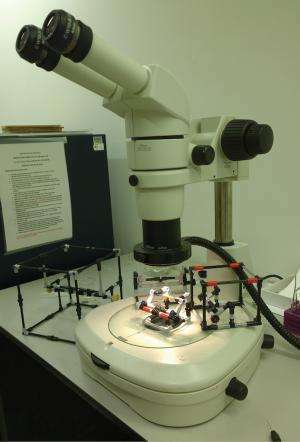 This is where creativity kicks in for Dr. Steen Dupont and colleagues from the NHM London. To answer the challenges of mass digitization in their day-to-day digitization tasks they invented a pinned insect manipulator (IMp) made entirely of LEGObricks. 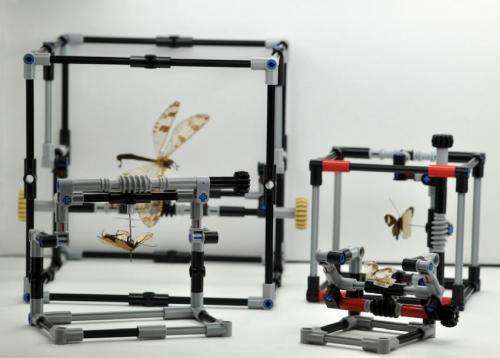 "We believe the LEGO insect specimen manipulators are a valuable addition to any entomologist's toolbox and that the use of any insect manipulator is in the interest of anyone dealing with valuable specimens as the actual handling of the specimen is reduced to a minimum during examination. ", explains Dr. Steen Dupont.